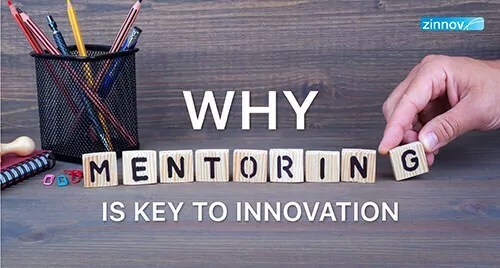 Corporate mentorship programs are key to innovation; however, mentoring is a two-way street that has at its core an open mindset and mutual trust. 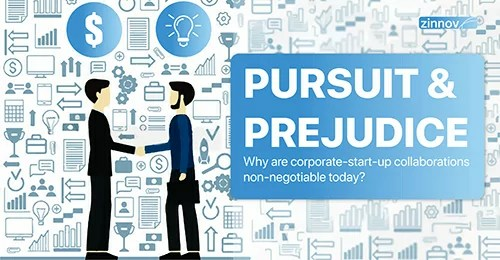 Pursuit & Prejudice – Why Are Corporate-Start-up Collaborations Non-negotiable Today? 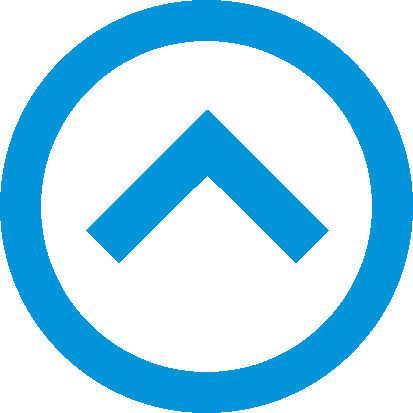 To stay relevant and survive, corporates must overcome their prejudices and take a proactive approach to innovation through corporate startup collaborations. How Can Corporate Programs Improve The Odds Of Effective Start-up Collaboration? What are the key success factors that improve the odds of corporate – start-up collaboration programs? What is success in this scenario? We outline it here.